Hi, I’m Joe and I’m from sunny San Diego, California! 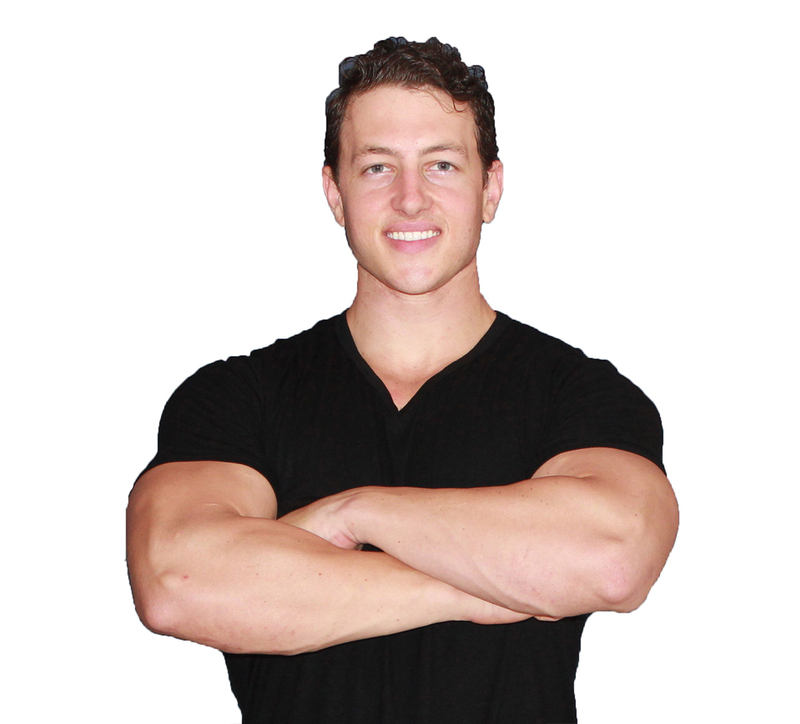 I have been involved in the fitness industry for 3 years now and have trained people of all ages, genders, and fitness backgrounds. Growing up, my main sport was football, but I played everything offered to me including basketball, wrestling, competitive swimming, and steer roping. In high school I played both offense and defense on a nationally ranked football team in Arizona, winning state championships 3 out of my 4 years. I was also fortunate enough to be a part of the basketball team that won the state championship my junior year. After my organized sports stint had ended, I turned to what I knew best. Fitness. I became a personal training director for LA Fitness where I would train everyone who came into the gym whether they wanted to purchase long-term training or not. This gave me the opportunity to expand my previous knowledge. I was able to work with people of all ages, genders, and fitness levels. It marked the first time I had ever taken an elderly woman through a workout, or an old man that had never been in a gym and didn’t know what a push-up was. I was forced to learn how to accommodate any and all situations. I am very thankful for the techniques and information I learned during my time at LA Fitness, but the sales driven, impersonal style required by upper management was not for me. I wanted to be more involved in helping my clients achieve their goals instead of pitching expensive upgrades with every turn. My goal as your trainer is to provide you with everything you need, including a step-by-step plan for success, to reach your fitness and health goals. Although I cannot physically do the work for you, I will be there 24/7 guiding and supporting you every step of the way. I specialize in weight training and athletic performance training. I have also done crossfit and body weight calisthenics in the past; however, my passion is in athletics and elite body performance in every avenue.